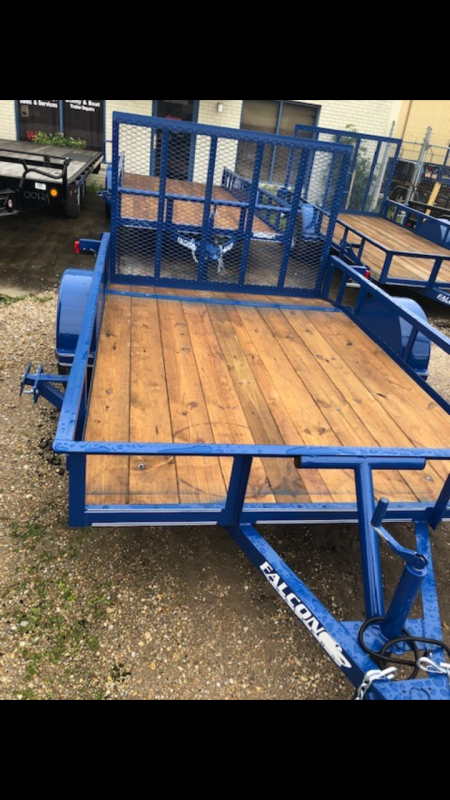 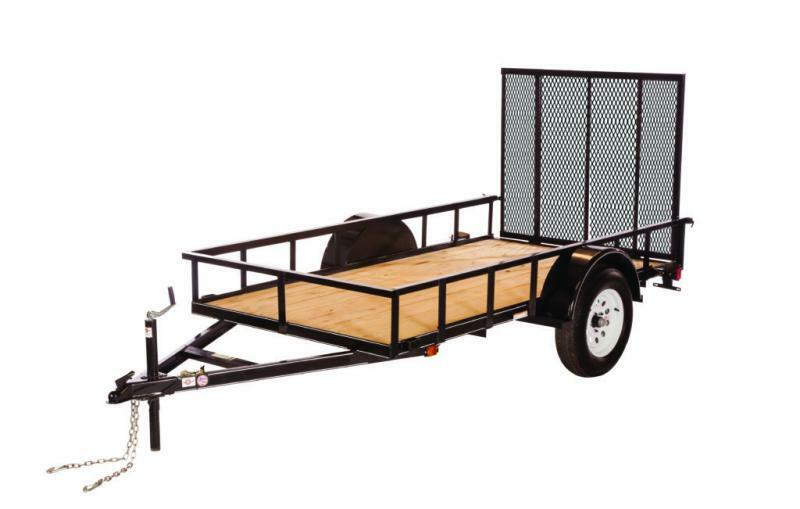 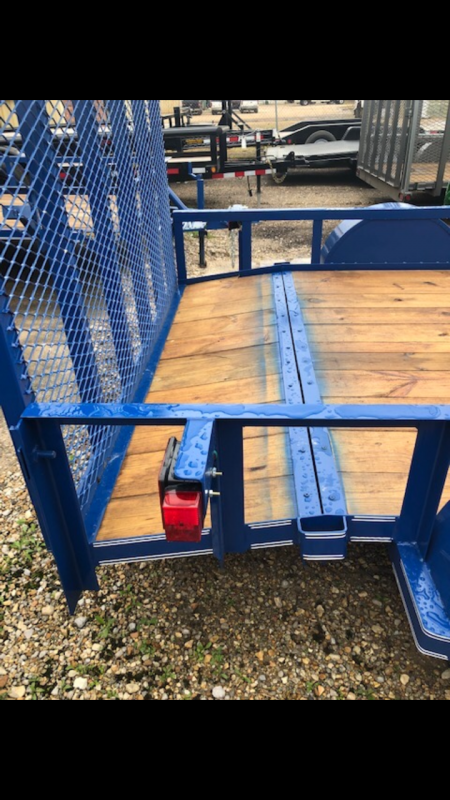 2019 6.4x10 Falcon SA-DT Utility Trailer | NorthShore Trailers and Equipment has a huge selection BigTex, PJ, Falcon,Carry-On, Haulmark, Lark,and Rock Solid Cargo trailers in Pearl River Louisiana, Covington, Louisiana, and Bay Saint Louis, Mississippi. 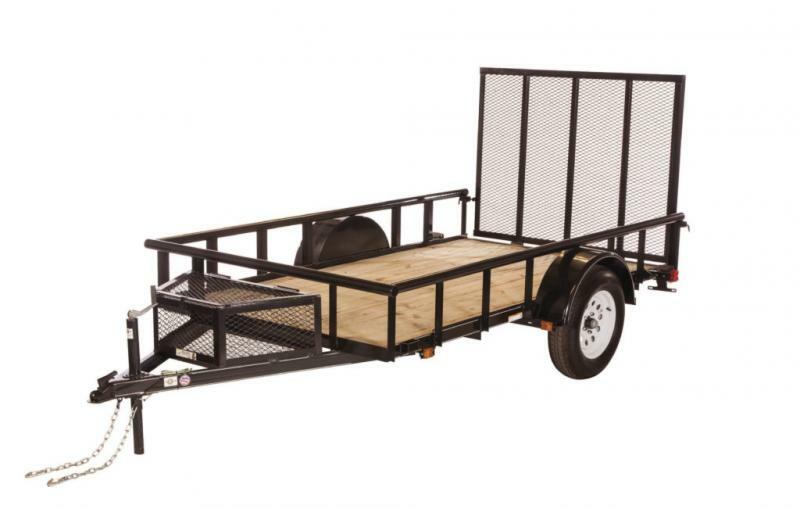 - 8' Deck + 2' dovetail. 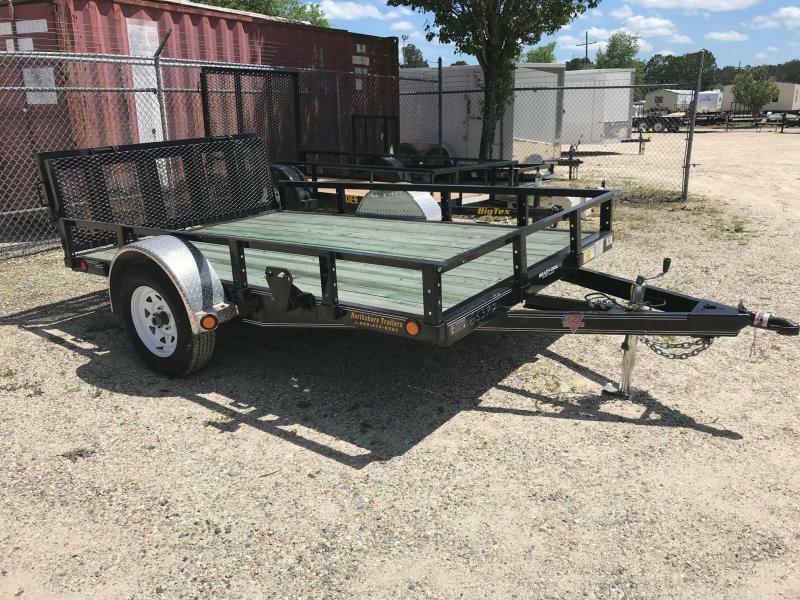 - 15" silver mod tires.